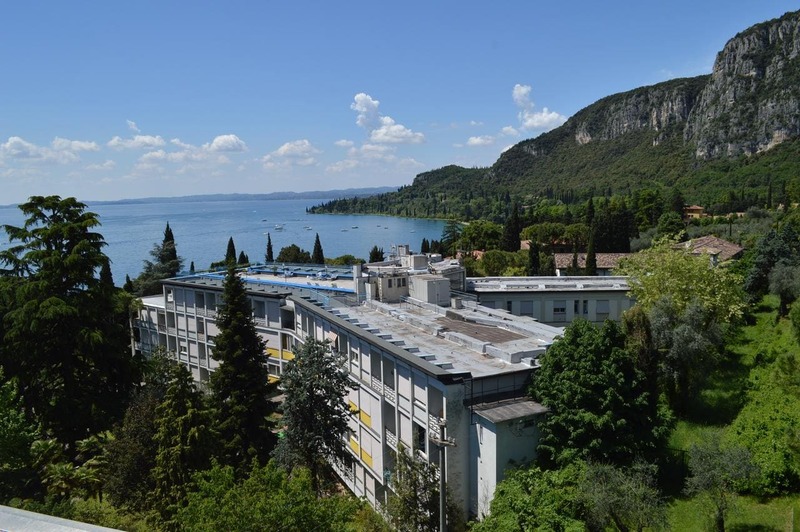 Situato a Garda, 1.9 km from Baia delle Sirene Park, Garda Apartments in Euroresidence features accommodation with free WiFi and free bikes. Units are fitted with a flat-screen TV, a kitchen with a dining area, as well as a private bathroom with a shower. An oven and microwave are also offered, così come una macchina per il caffè. The aparthotel offers a seasonal outdoor pool. There is a shared lounge at this property and guests can go snorkelling nearby. L'aeroporto di Verona è 25 km dalla proprietà.